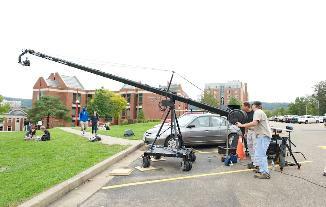 Take Your Production to the Next Level ! 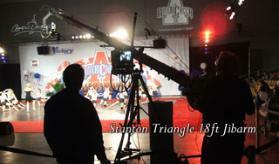 40 foot Stanton Triangle Jib - 360 Head & Remote PanArm Pedestal. 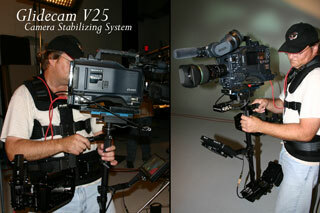 Glidecam V-25 Camera Stabilizer - Sled, Arm & Vest. 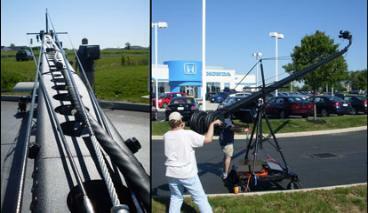 The areas first Handsfree Transporter Segway with Glidecam stabilizer mount. 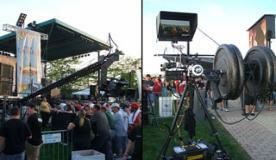 From HD Broadcast Cameras to DSLR - I have lots of options to move the lens. 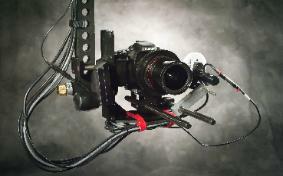 The MYT Works 3 in 1 Camera Slider is an 11 pound wonder. 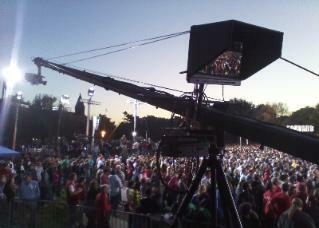 Point of view is a wonderful thing. 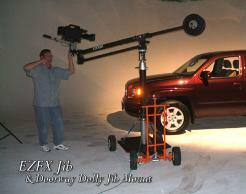 For those difficult high angles, big smooth sweeping jib shots or just drifting with a Slider.